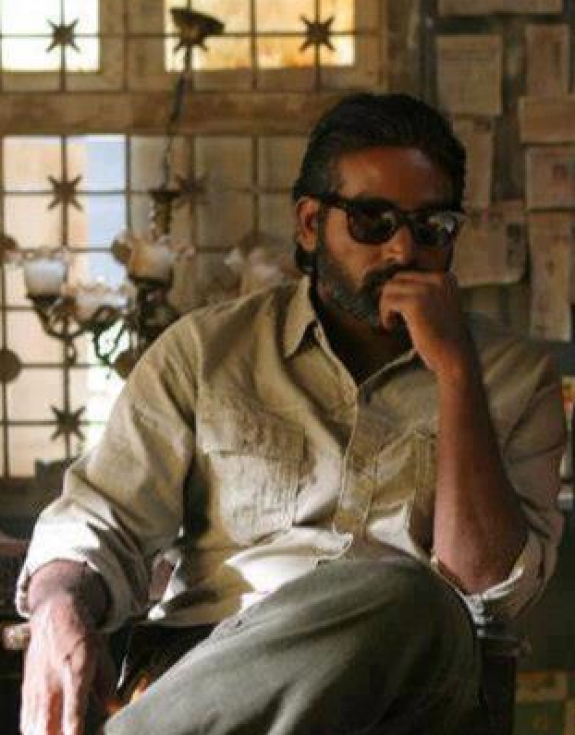 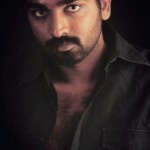 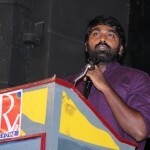 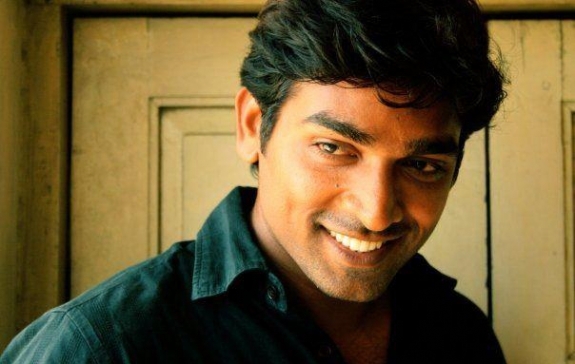 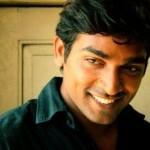 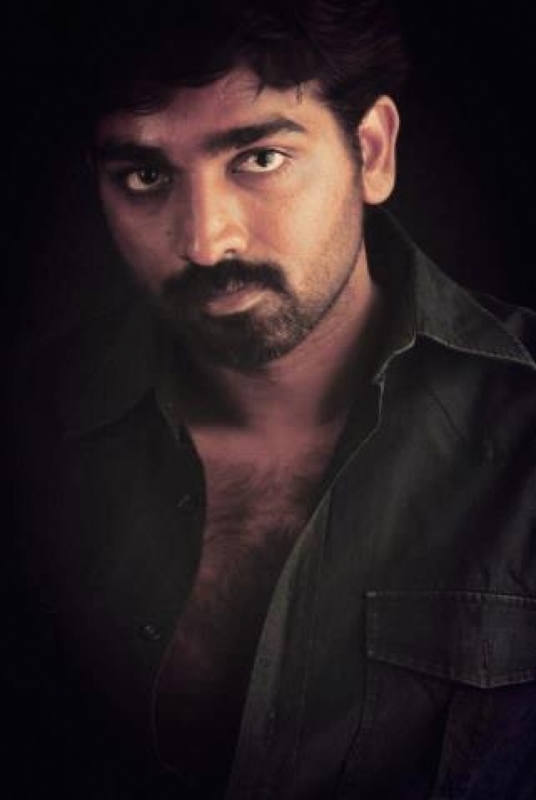 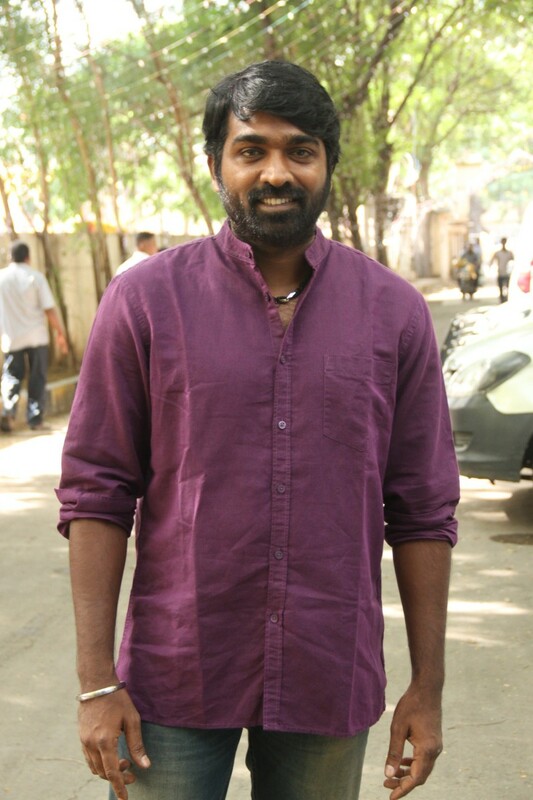 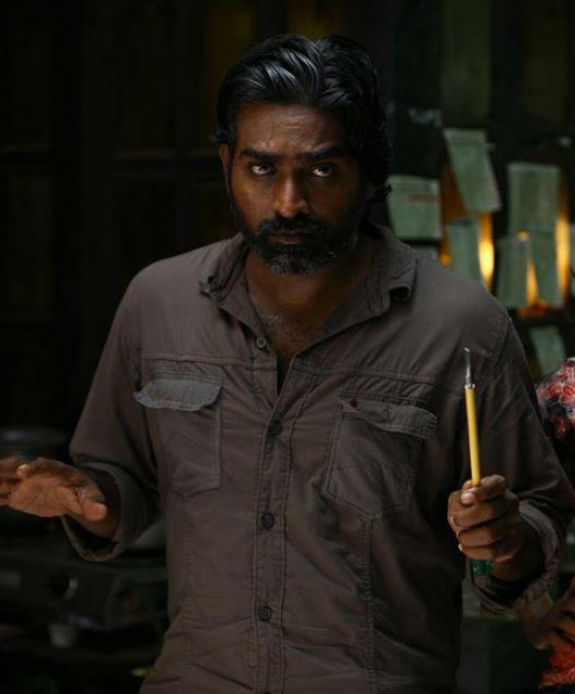 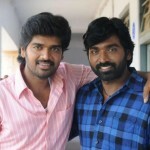 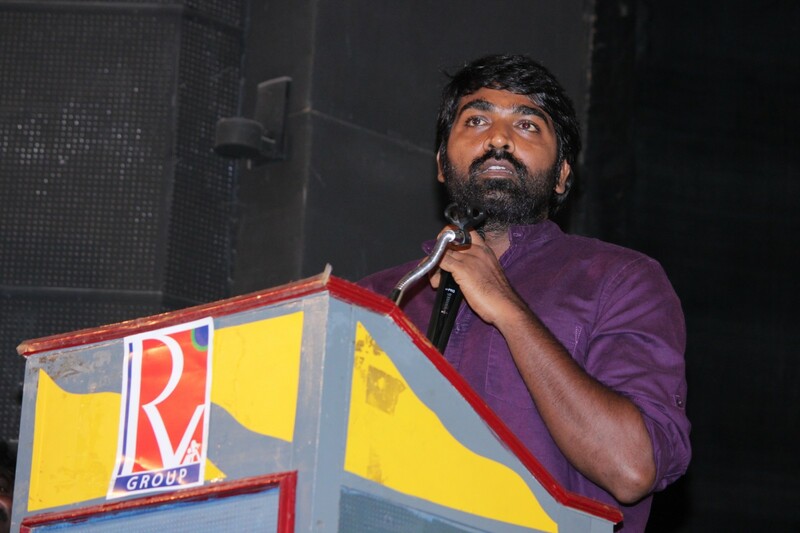 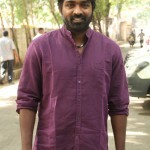 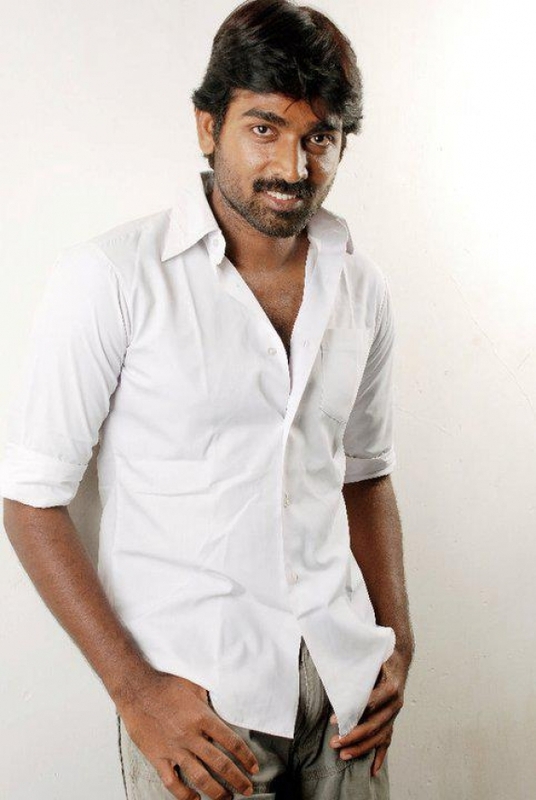 Vijaya Gurunatha Sethupathi (Tamil: விஜய குருநாத சேதுபதி; born 16 January 1978), known as Vijay Sethupathi (Tamil: விஜய் சேதுபதி), is an Indian film actor, who appears in Tamil films. 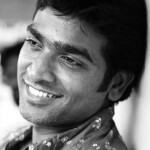 Following a stint as an accountant, he begun considering an acting career. 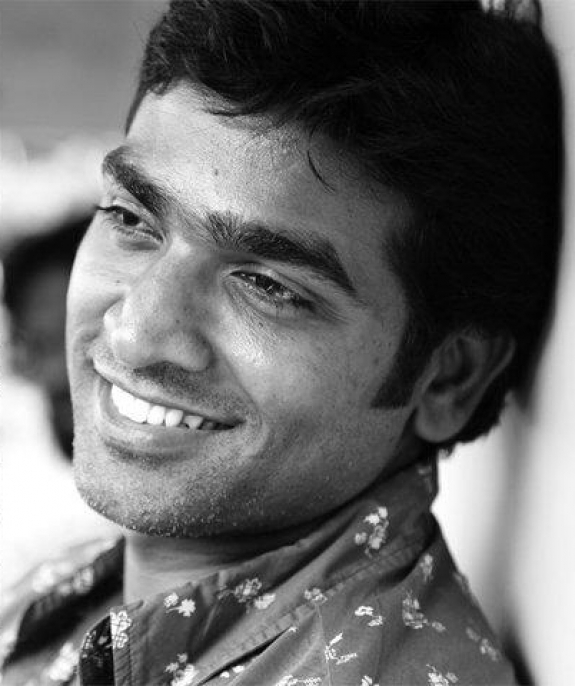 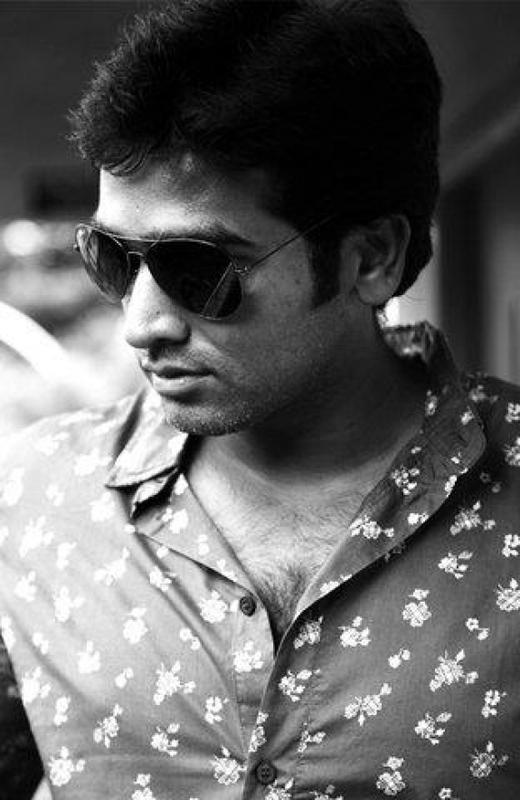 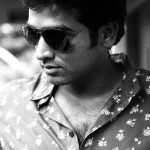 He was working as a background actor, playing minor supporting roles for over five years, before playing his first lead role in Seenu Ramasamy’s Thenmerku Paruvakaatru (2010). 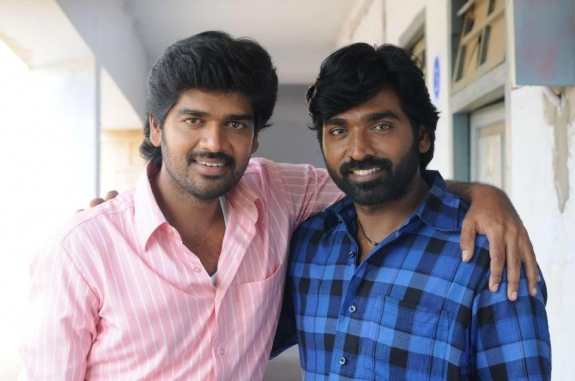 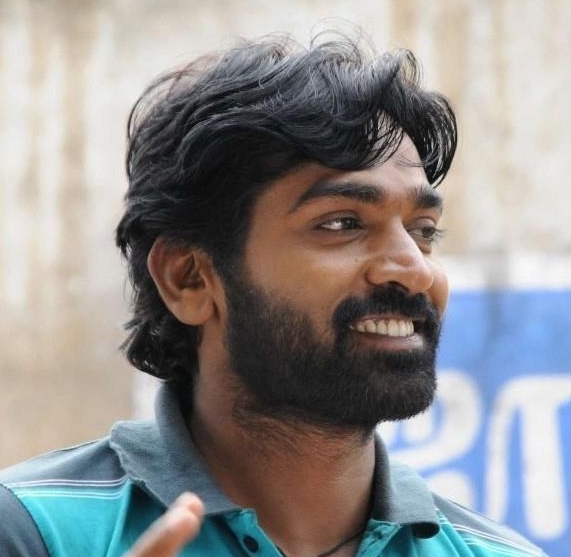 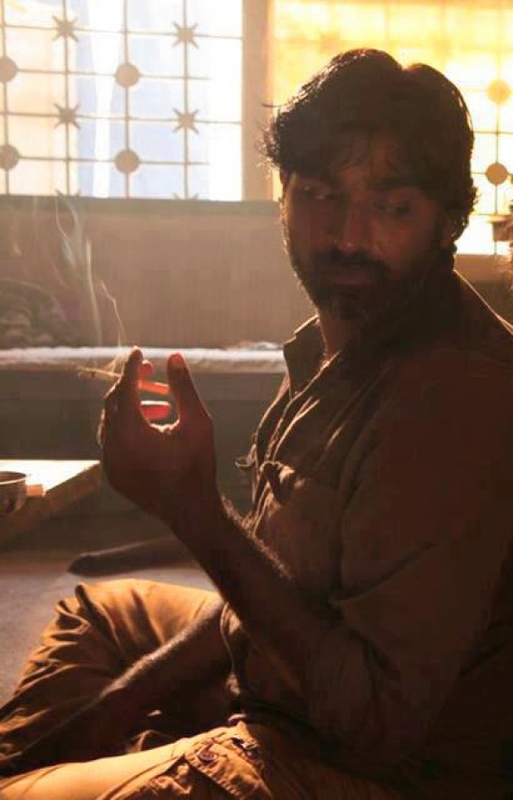 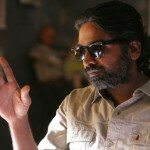 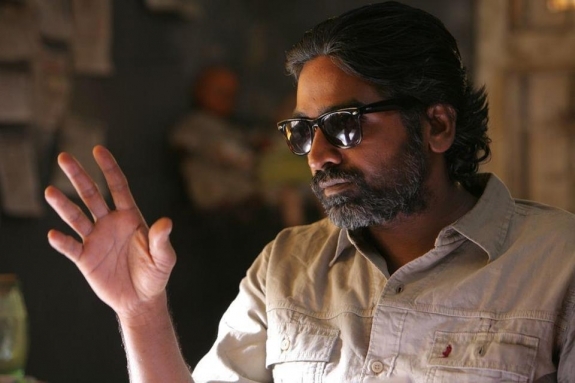 He went on to star in Sundarapandian (2012), Pizza (2012), Naduvula Konjam Pakkatha Kaanom (2012) (which brought his initial recognition), Soodhu Kavvum (2013) and Idharkuthane Aasaipattai Balakumara (2013), which earned critical & commercial success, turned Vijay Sethupathi into a popular name in Tamil cinema. 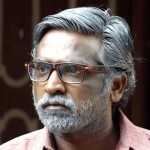 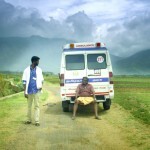 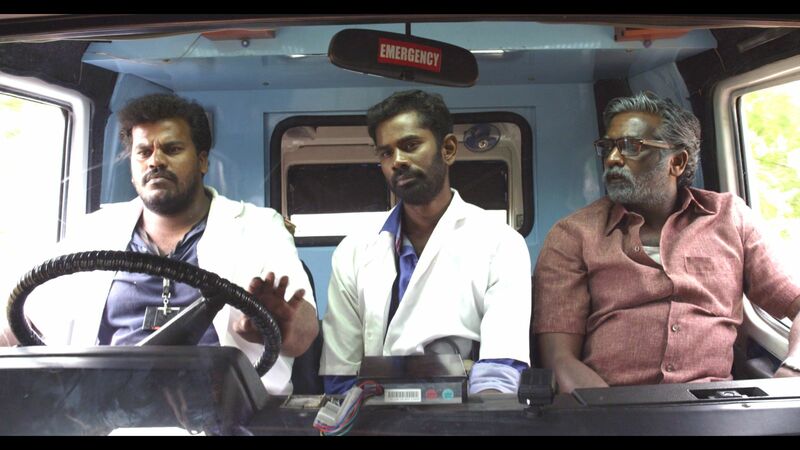 His latest movie is Orange Mittai.